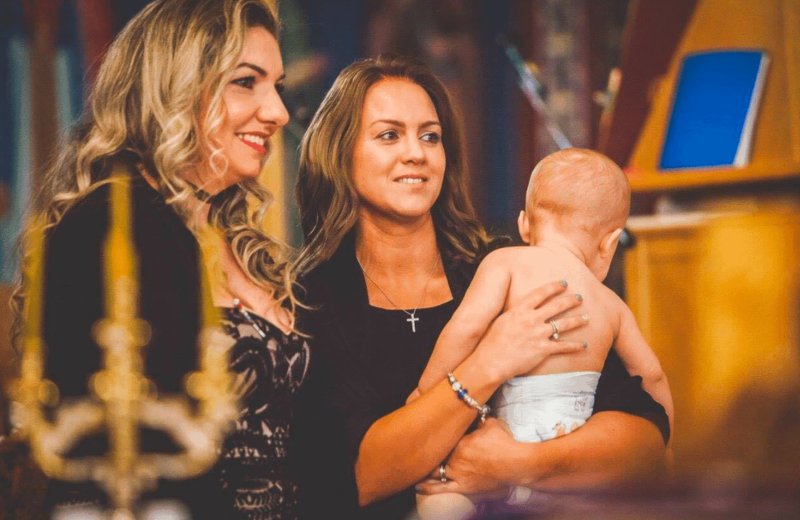 The christening of Steph and Andrew Mario’s second son Maximus was a double celebration, as it was his baptism and first birthday in one. 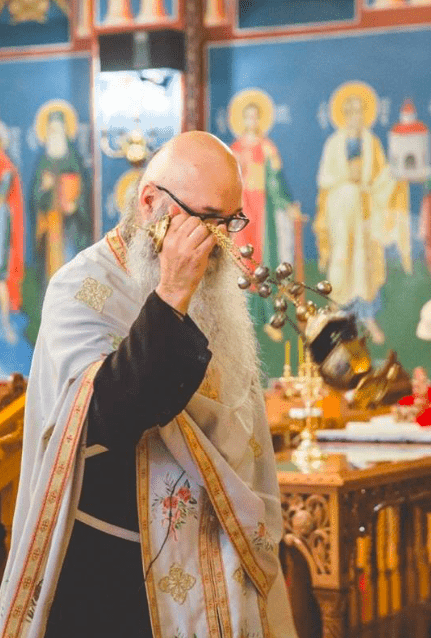 The ceremony was held at The Greek Orthodox Church of the Holy Trinity and St Luke in Birmingham, England by The Reverend Oeconomos Christos Stephanou, the parish priest. The Sacrament of Baptism is the first of seven Sacraments in the Orthodox Christian Church. Together with the Sacrament of Holy Chrism it joins the candidate to the Mystical Body of Christ, the Church. 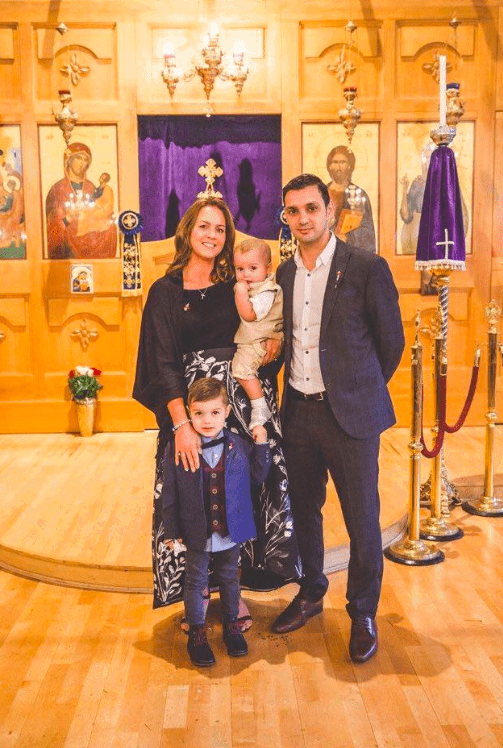 GCT Spoke with Maximus’ Mother, Steph about her son’s Christening. What theme did you choose for your son Maximus’ baptism? The theme for the christening was a circus/carnival. We chose this as it was also his first birthday and thought the mixture of bright colours would be nice for him. 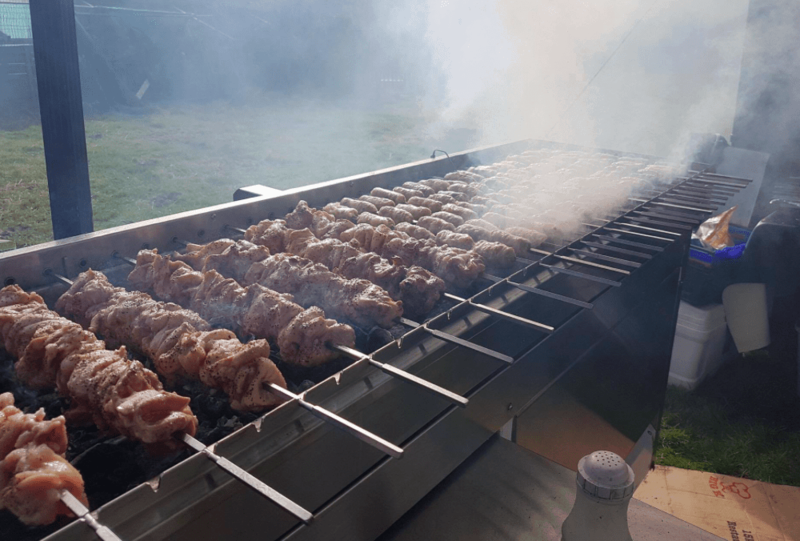 We hired a large marquee- so it was like a big top at a local location at Chasetown Football Club, and we had the ‘Greek Outdoors’ to cater for us with a traditional Greek souvla and offering calamari for anyone attending who was fasting. What was the choice of outfit for your little man? 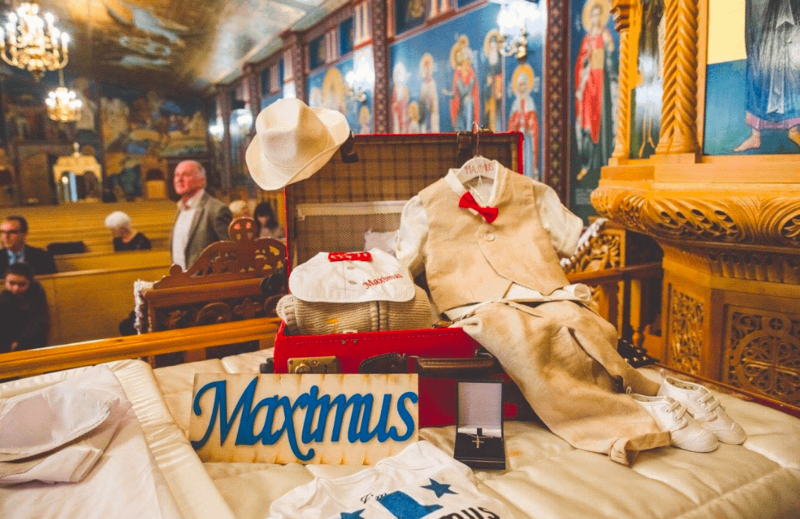 Maximus’ christening outfit was purchased from Greece, the Christening Baptism suit was 100% linen by Jour Beni, a brand known for its style and unsurpassed quality of the materials. 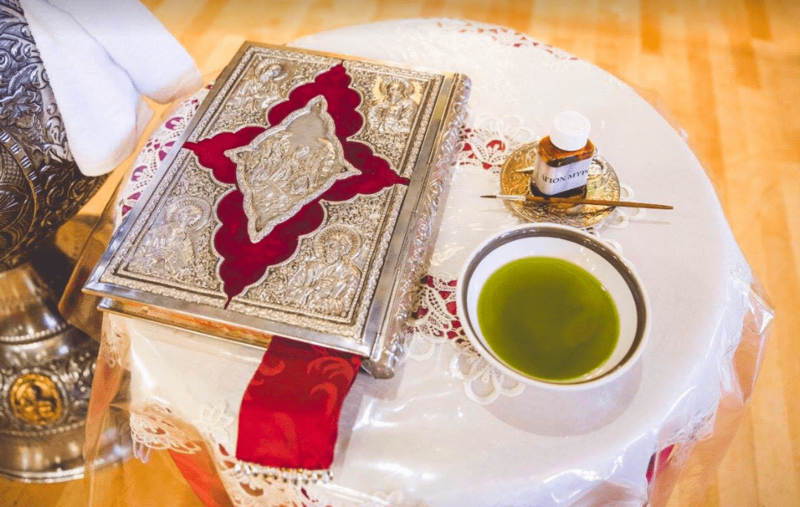 The ladopana set (undergarments, towels and the Anointing oil) was purchased from Cyprus. Max’s Godparents are our very close brother and sister in law. We chose them as they are our Koumbaro and Koumbara, they both play a vital part in both of our children’s lives and would only offer them the best guidance to grow spiritually. 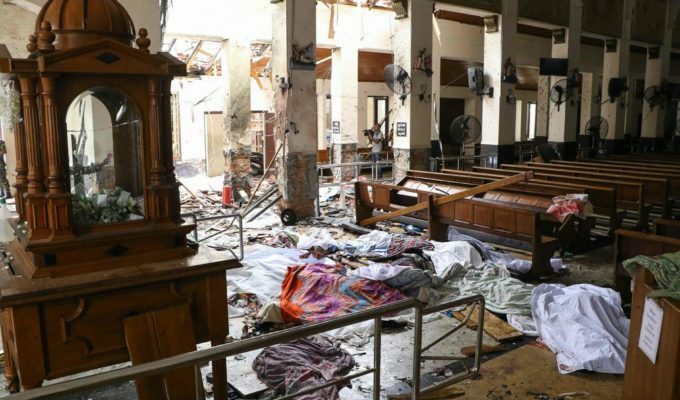 Where was the Baptism Service held? 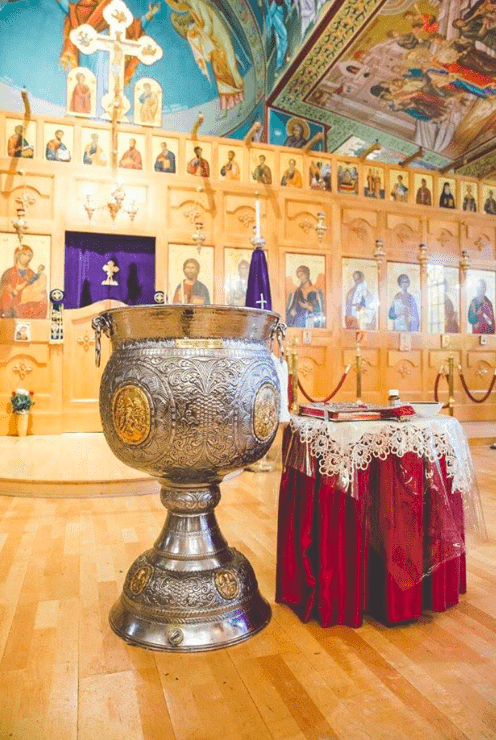 The baptism was held at The Greek Orthodox Church of the Holy Trinity and St Luke, this is located in Erdington, Birmingham. We chose this location as Father Christo the parish priest also played a great part in our wedding back in 2011. The church is lovely, with beautiful detailing. How was Maximus during the service? Maximus, being one year old on the day, was more alert and aware than a younger baby. He started the ceremony very well but soon came the tears and screaming. Once he was baptised he was very settled and happy. The day itself was absolutely beautiful- we had 140 close family members and it was lovely to celebrate the occasion of the baptism and 1st birthday together. 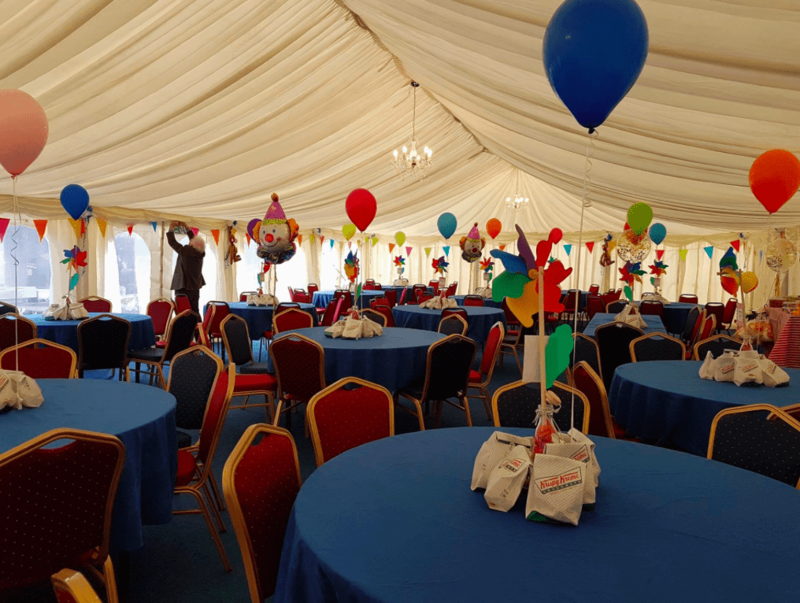 The food was beautiful and everyone enjoyed themselves, the marquee went extremely well with the whole theme and decor looking the part.